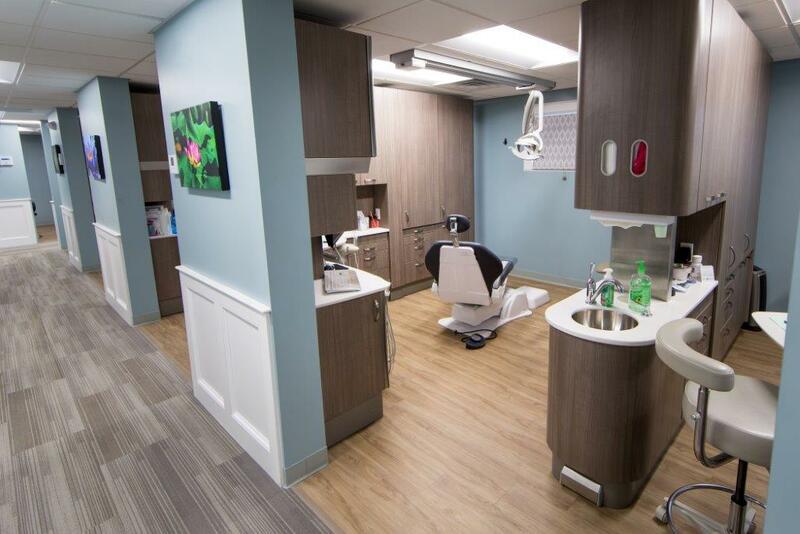 At Derry Dental Associates we take pride in seeking out the best dental equipment and are proud to offer the latest dental technology such as Lumineers, Cerec Same Day Dental Restorations, Laser Dentistry, Laser Cavity Detection, Oral Cancer Screening and more. 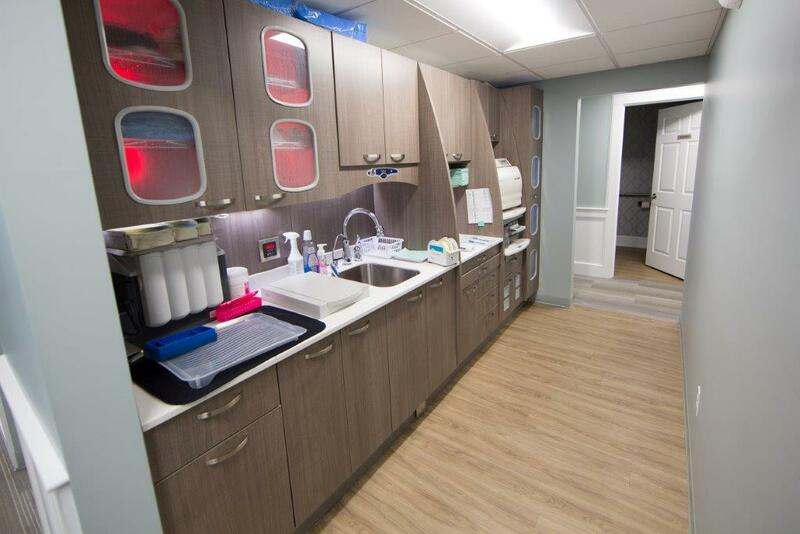 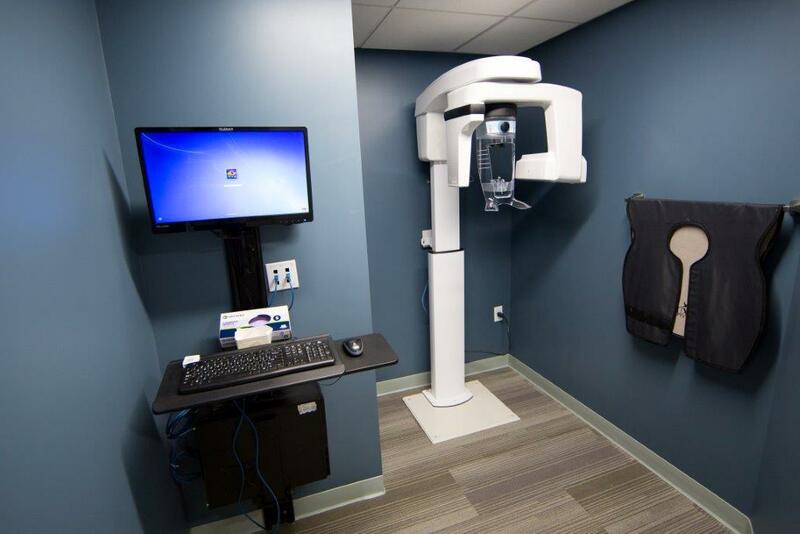 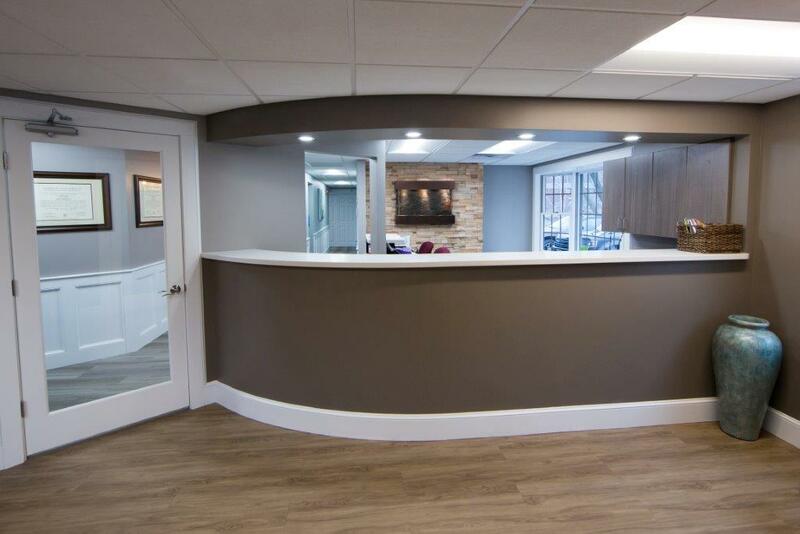 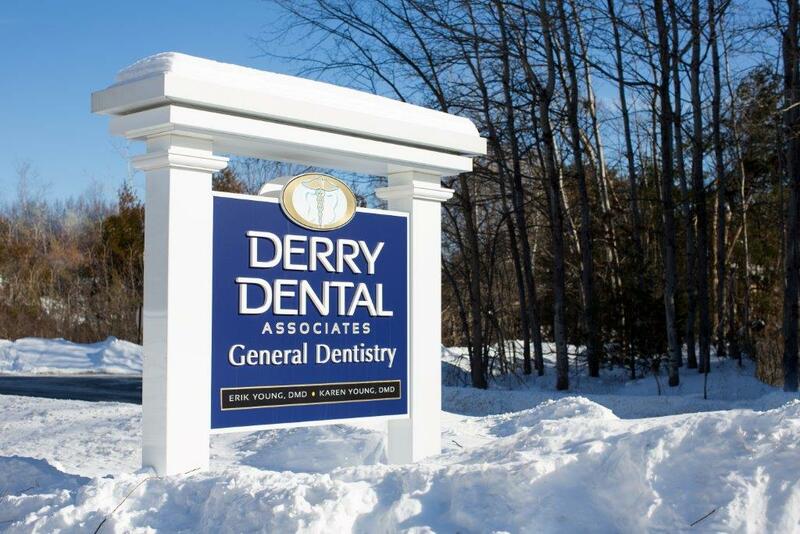 Below you will find photos of Derry Dental Associates located at 7 Peabody Road in Derry, NH open Monday-Friday 8am-5pm. 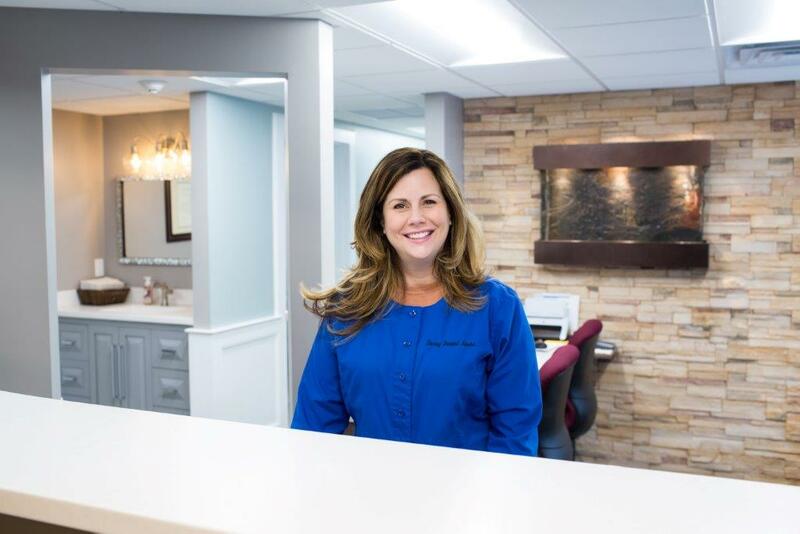 We provide Rockingham County dentistry including the cities of Derry, Manchester, Londonderry, Hampstead, Nashua, Methuen, Lawrence, Haverhill and more.